We were contacted by SouthGate Shopping Centre as they required an upgrade to their out-dated, seven year old analogue CCTV systems that were becoming a major expense due to the maintenance they need. The clients required a Hikvision IP based CCTV system as it provides high quality, crisp and clear images which ensures that the security team present are able to gain a clear view of the premises at all times. 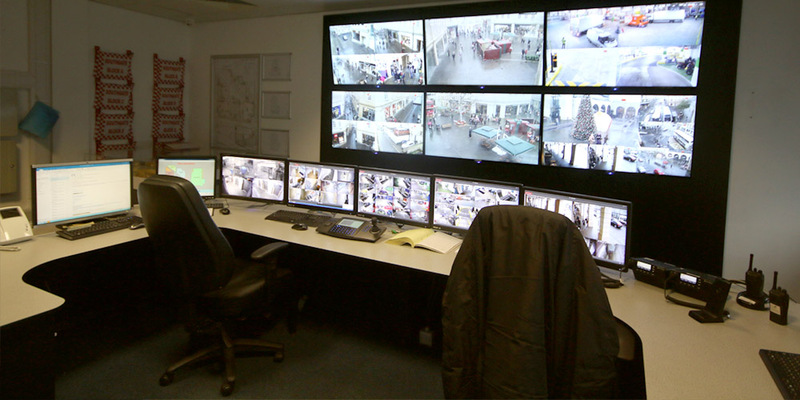 Due to the nature of the property, it was imperative that the CCTV systems were installed around the shoppers and employees to ensure minimal disruptions to the shopping centre. The centre chose Hikvision as they are cost effective, providing high quality, to the minute imaging for the clients peace of mind. Due to the size of the premises, it was crucial that the entire area was covered by the CCTV systems. 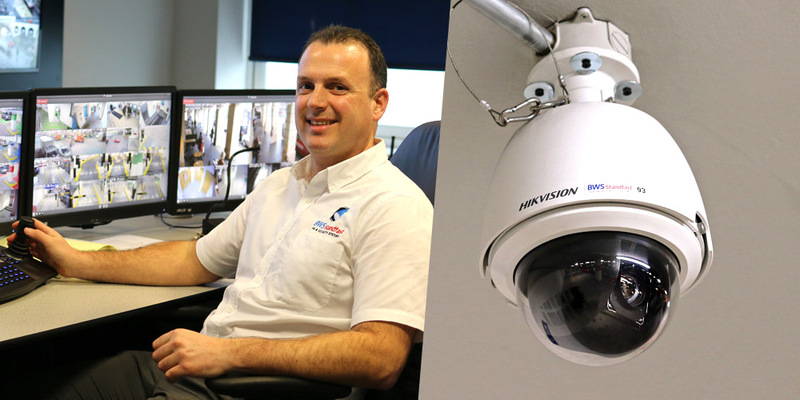 Utilising the latest technology, our specialist CCTV installers were able to provide the clients with a professional installation service that met all of the clients' individual requirements. Over the course of a month, 150 CCTV cameras were installed at the property, and our experts also provided the security team with specialist training on using the newly installed system. At BWS Security, we provide clients across Bath and the local surrounding areas with high quality CCTV systems that not only ensure the highest levels of protection at all times, but are also designed to meet your individual requirements. If you are in need of a long lasting CCTV system for your property, contact our specialists and discover how we can help secure your property.